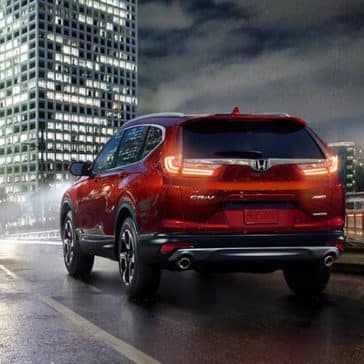 A Capable Crossover That’s Ready for Anything. 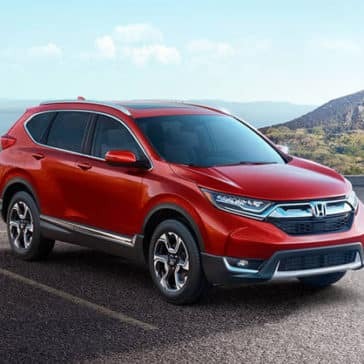 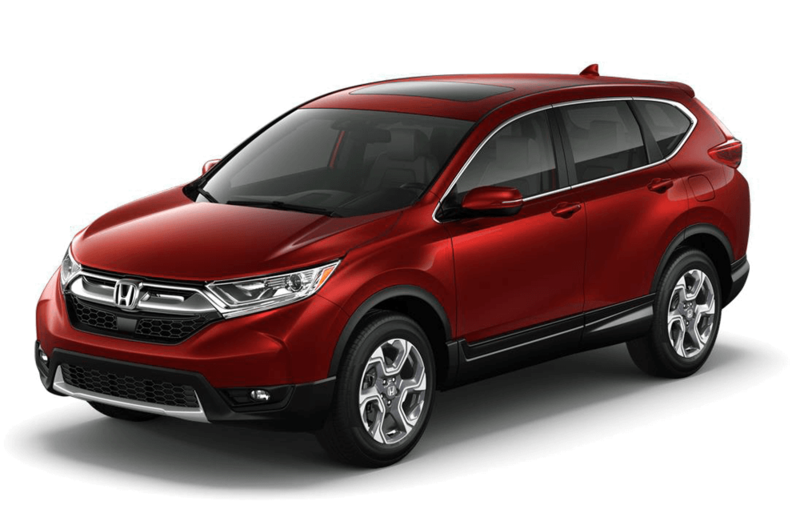 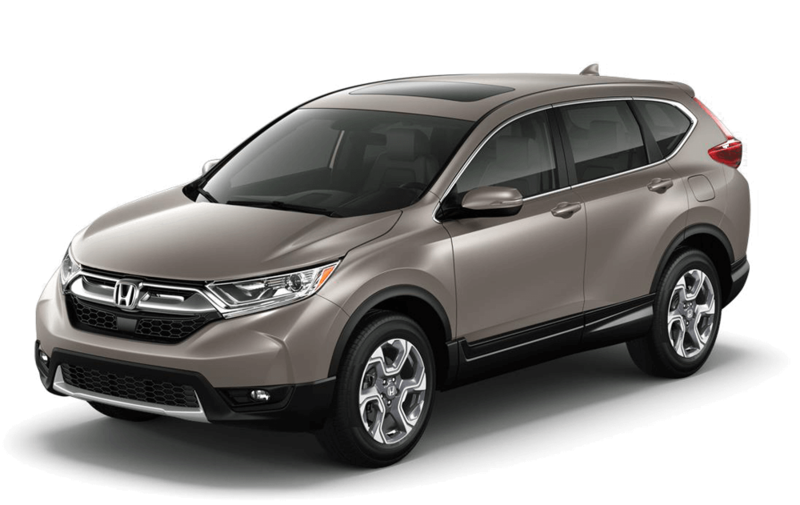 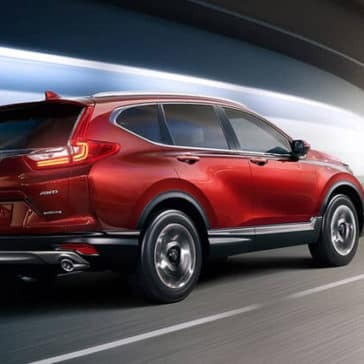 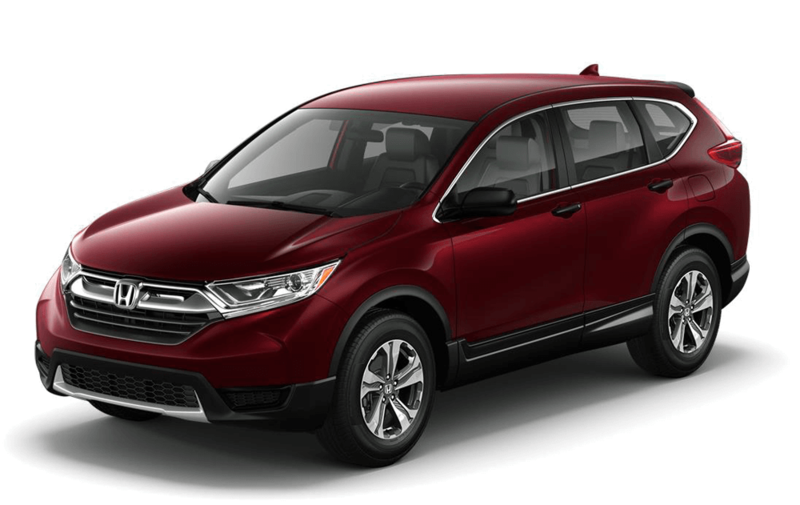 The 2018 Honda CR-V returns just one year after a total redesign with a range of advanced safety features thanks to the Honda Sensing® suite, which beats Toyota Safety Sense™ in several key areas. 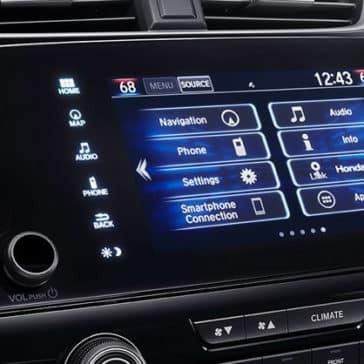 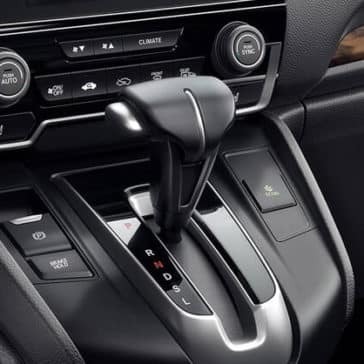 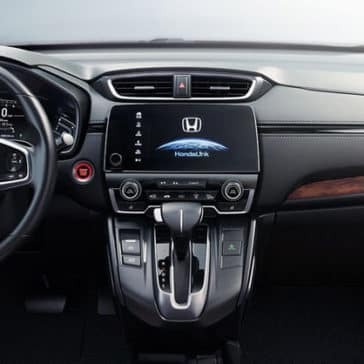 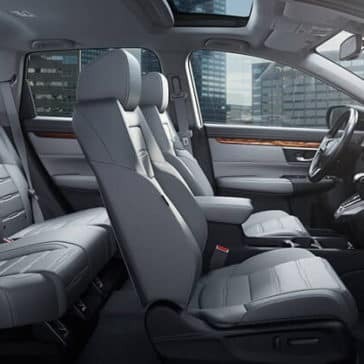 From comfort features to modern technology, the Honda CR-V interior is a great choice for South Plainfield drivers! 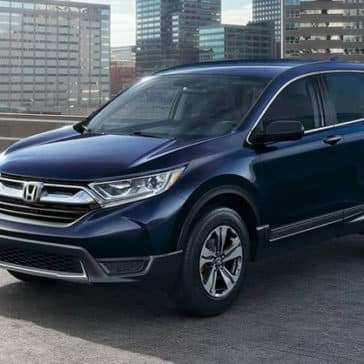 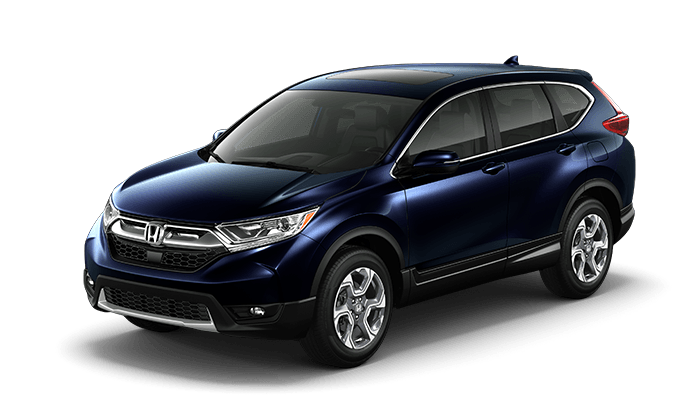 Between the EX, LX, EX-L, and Touring, find the right Honda CR-V trim for you.